Structural organization and function of intracellular organelles: Cell wall, nucleus, mitochondria, Golgi bodies, lysosomes, endoplasmic reticulum, peroxisomes, plastids, vacuoles, chloroplast, structure & function of cytoskeleton and its role in motility. 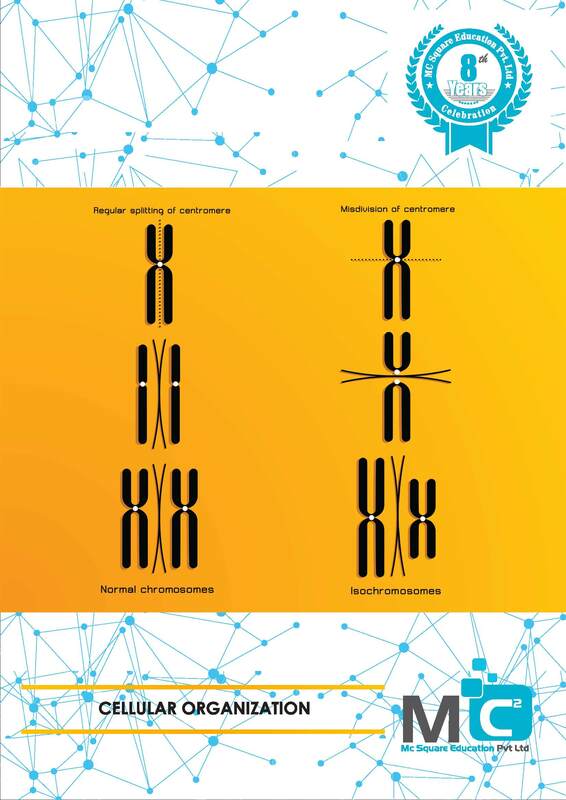 C. Organization of genes and chromosomes: Operon, interrupted genes, gene families, the structure of chromatin and chromosomes, unique and repetitive DNA, heterochromatin, euchromatin, transposons. D. Cell division and cell cycle: Mitosis and meiosis, their regulation, steps in the cell cycle, and control of cell cycle.